အာဏာ ႏွင့္ နာမည္ေက ်ာ္ၾကားမႈ တည္ေဆာက္ျခင္း …..
ပထမ ဆယ္စုႏွစ္ ေအာင္ပြဲ ႏွင့္ ကပ္ေဘးမ်ား ….. 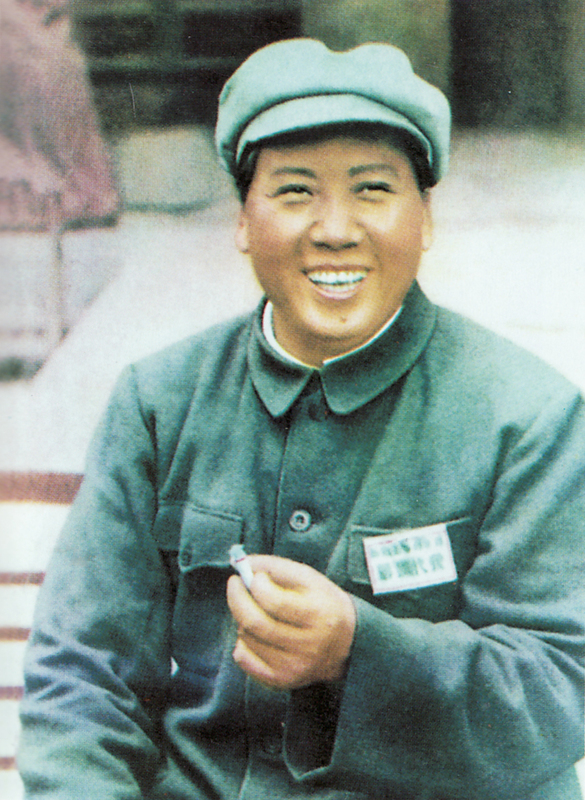 This timeline shows the significant events in Mao Zedong’s life, in a simple one-page format. For a more detail, please see the in-depth Mao Zedong Timeline. • 1907-08 – Teenaged Mao is married to a woman from the Luo clan; they live together for several years, but she dies at 21. • Dec. 10, 1949 – Communists take Chengdu, last KMT stronghold. Chiang Kai-shek flees to Taiwan.